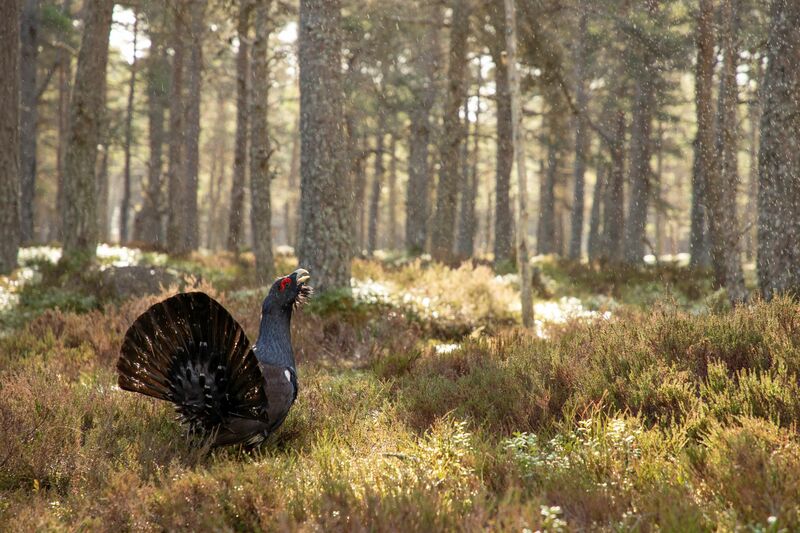 The largest grouse species in the world, at home in our native pine forests, the UK’s capercaillie population has fallen from around 20,000 birds in the 1970s to just over 1,000 birds today. 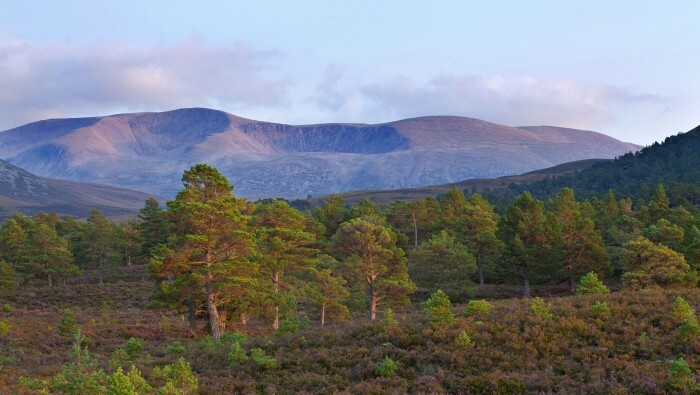 As the Cairngorms National Park is their last remaining stronghold the long-term future of this vulnerable species now rests very much in the hands of the people who live, work and play alongside it. 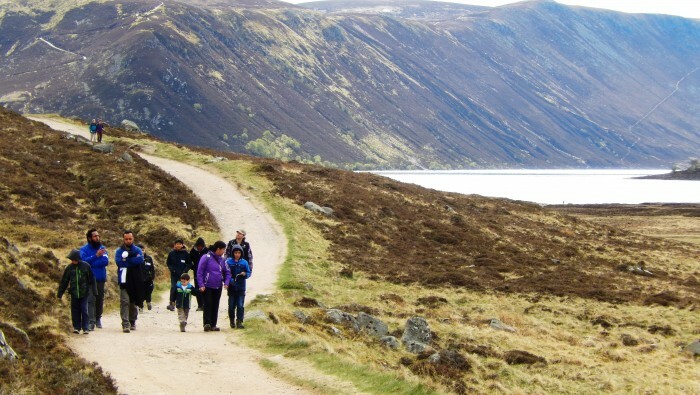 Thanks to generous support from the National Lottery Heritage Fund and LEADER, The Cairngorms Capercaillie Project is exploring ways to enable more people to get involved in capercaillie conservation. 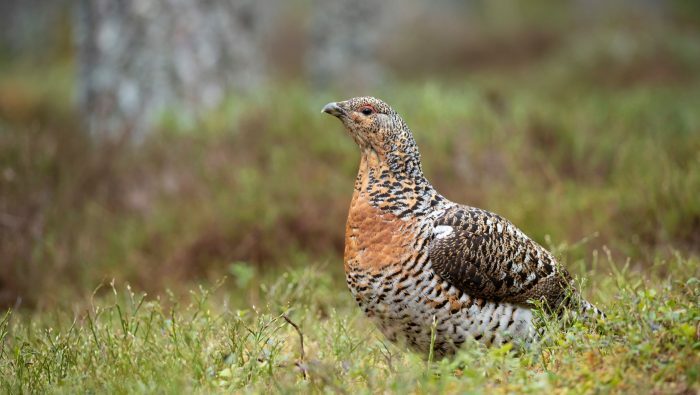 From land managers to dog walkers, mountain bikers and bird watchers; the project is putting communities of both place and interest at the heart of capercaillie conservation. 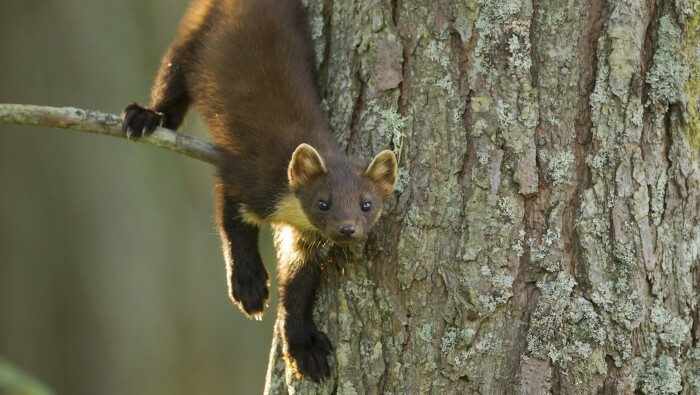 Living close to the species, the village of Carrbridge has a lead role in the development phase of the project; residents and visitors to the village are beginning to develop and pilot practical ideas which in turn will help to inform action with other communities. 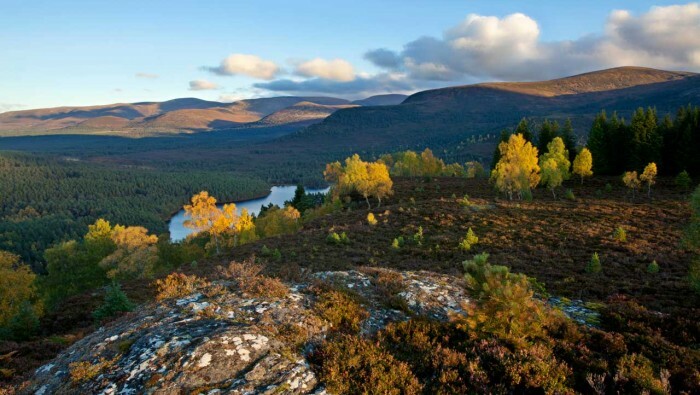 Actions may include enabling more people to help look after their local woodlands; new approaches to recreation planning; or developing creative responses to capercaillie that help to enrich community conversations about the species and top up local empathy reserves. 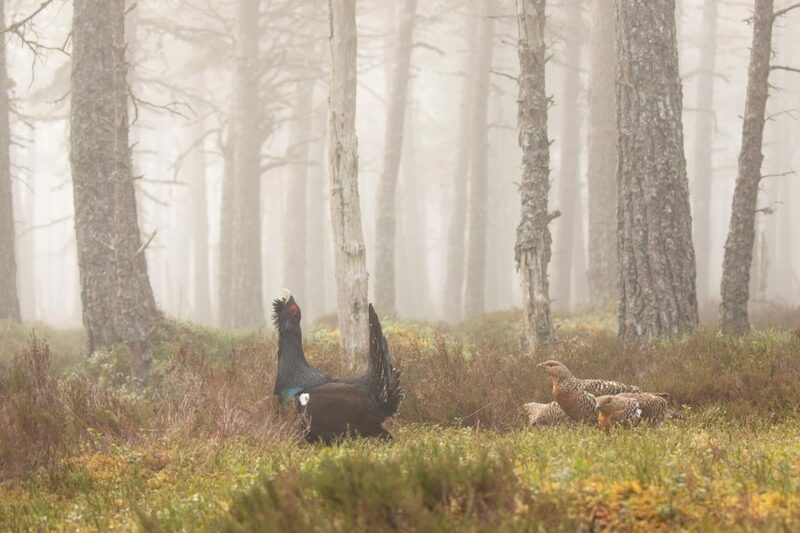 Central to this work is the process of listening, finding consensus and co-creating solutions that will help both communities and capercaillie to thrive, in particular where research indicates that human disturbance reduces the living space available for capercaillie. 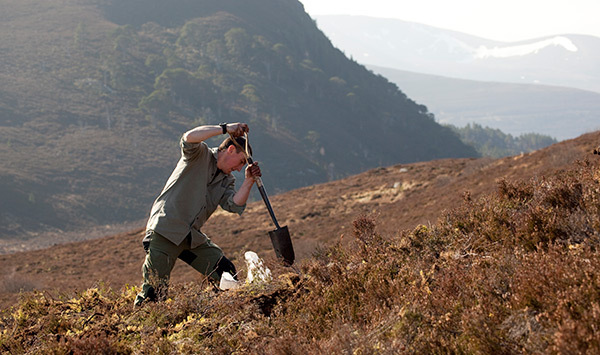 Alongside pilot work in Carrbridge, the project is also helping to increase the amount of suitable habitat for capercaillie within the Cairngorms National Park and aiding our ongoing understanding of capercaillie populations through survey work.